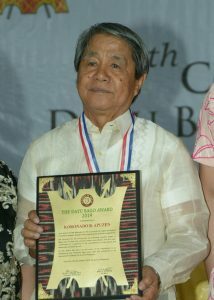 Five Davaoeños are this year’s Datu Bago awardees. The awardees are recognized for their outstanding, exemplary, and selfless contribution to the growth and development of Davao City through its greatest resources, its people, and for their invaluable contribution to the preservation of the Dabawenyo culture heritage. 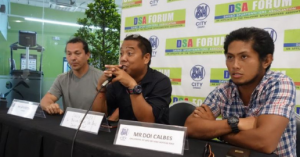 The 49th Conferment of Datu Bago Awards 2019 will be one of the major events during the celebration of the 82nd Araw ng Davao. 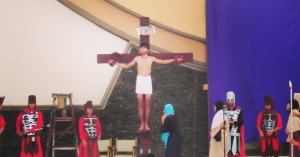 It is set on March 8, Friday. Yesterday, the City Council passed a resolution commending the awardees. Councilor Braga endorsed the commendation. Apuzen is “a lawyer who used the law to serve those who have less in life,” Braga described. 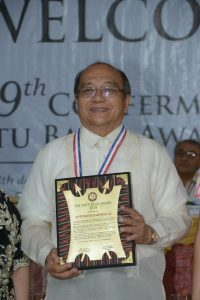 Apuzen is awarded for his dedication to promoting the rights and welfare of workers, farmers, agrarian reform beneficiaries, and rural cooperatives. 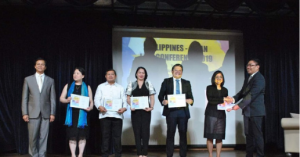 “A Davaoeño lawyer who is an example of how taking up the cause of the marginalized and vulnerable sectors in society is an empowering and rewarding legal career path that contributes to the development of Davao City and the Philippines,” Braga said. Mallari, a third generation war-displaced Japanese descendant, has dedicated her life working as a bridge between the Philippines and Japan. 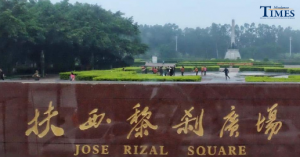 “Her work in the restoration of the identity of Davaoeño Japanese descendants as war-displaced Filipino-Japanese descendants and orphans who are entitled to certain rights and benefits was a very important step in building that bridge,” Braga said. 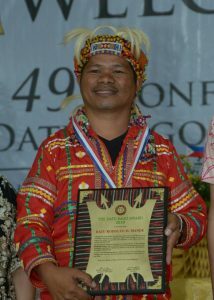 Mande is a Matigsalug tribal leader from Marilog District. “He has been working tirelessly to promote his indigenous culture and heritage as well as to ensure his tribe’s recognition and inclusion in the city’s economic, political, and social life,” Braga said. Among Mande’s advocacies is promoting literacy in the remotest Matigsalug villages and is considered one of the pioneering teachers of the Foundation Learning for Indigenous Children (FLIC) of the Tribal Mission Foundation International. 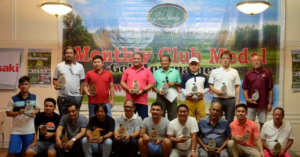 Montemayor is recognized for “raising the level of awareness of and appreciation of Davao as a globally competitive destination for tourism and investment,” Braga said. 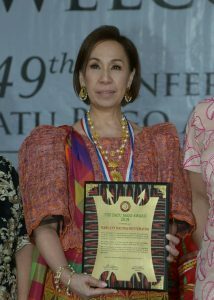 Montemayor is known to promote and support the indigenous culture of Davao and Mindanao by helping showcase their arts and crafts in fashion, visual arts, music, and dances in everything that she does. “As Honorary Consul of Hungary, she has forged stronger ties between the Philippines and Hungary and helped promote Davao to Europe,” said Braga. Partoza is a visionary entrepreneur and philanthropist behind the Partoza Durian Farm and the Balay Pasilungan. 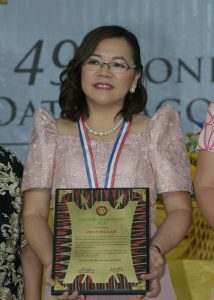 Partoza is one of the pillars of the Mindanao Fruit Industry Development Council. 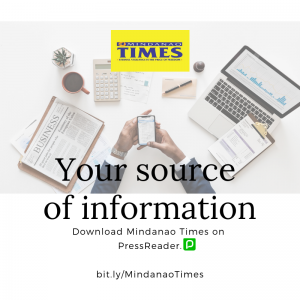 “Aside from his famous durian, he is also known for his more than 30 years of untiring service to Balay Pasilungan, a privately-funded homeless shelter for street children of Davao City,” Braga said.